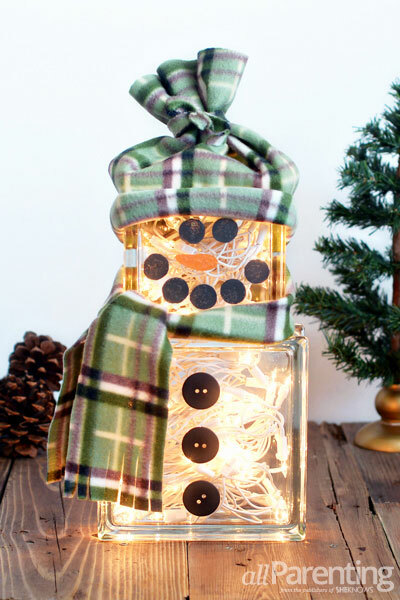 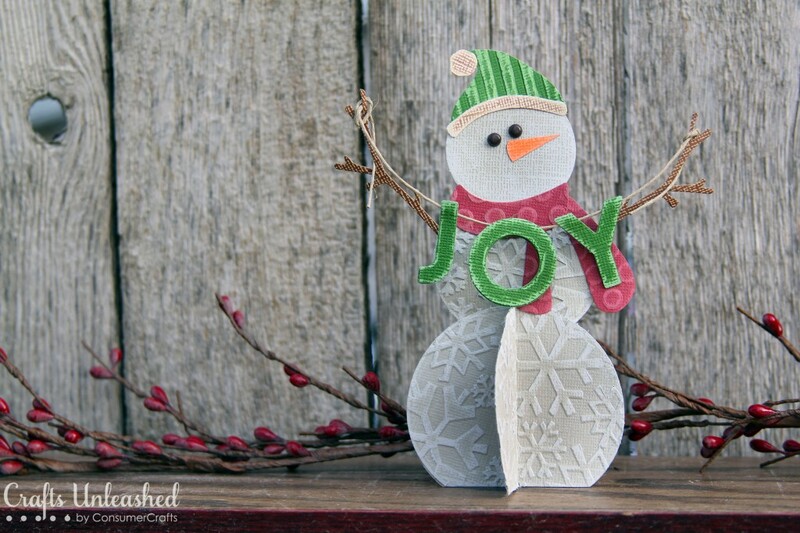 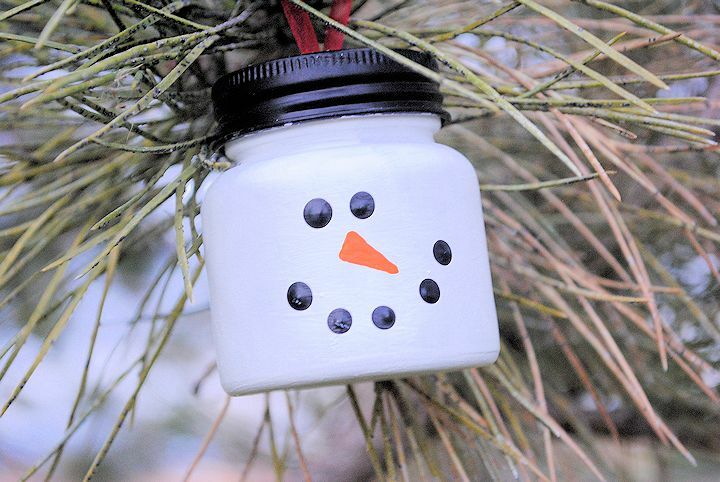 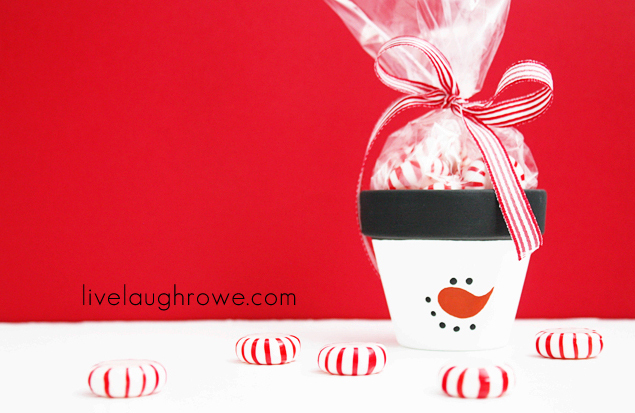 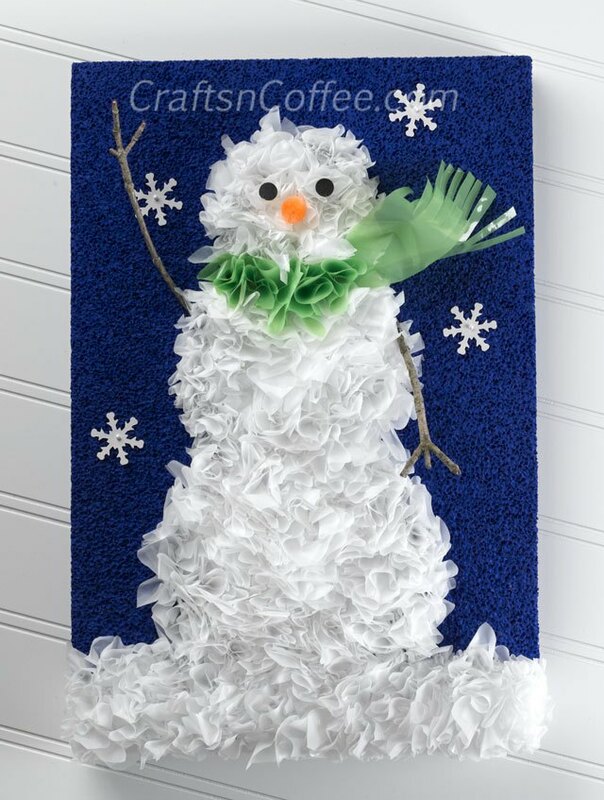 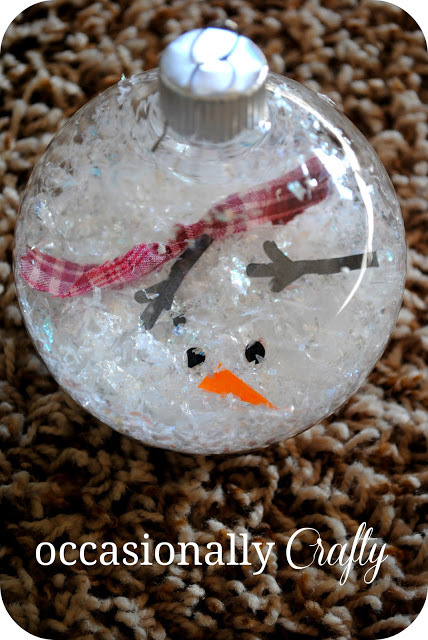 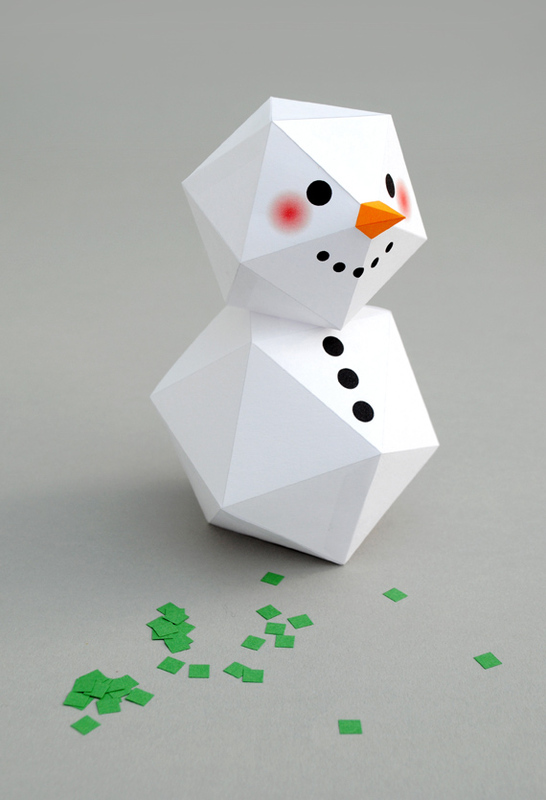 Snowman crafts are a fun and festive way to celebrate the winter season. 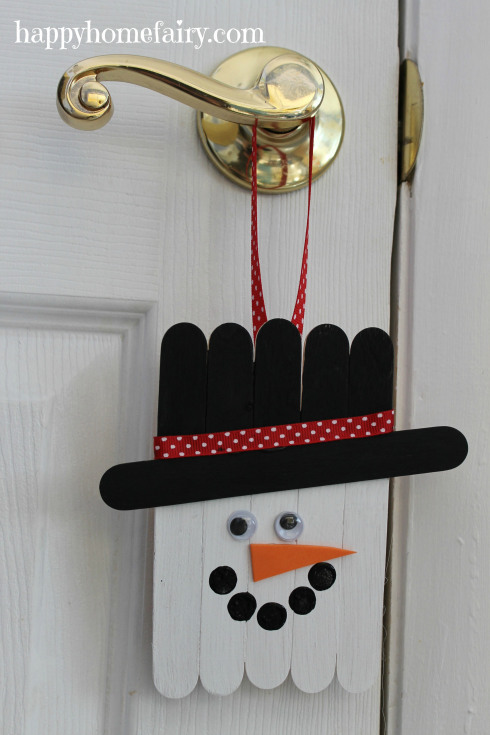 They are easy to make, fun to look at, and will last for years to come. 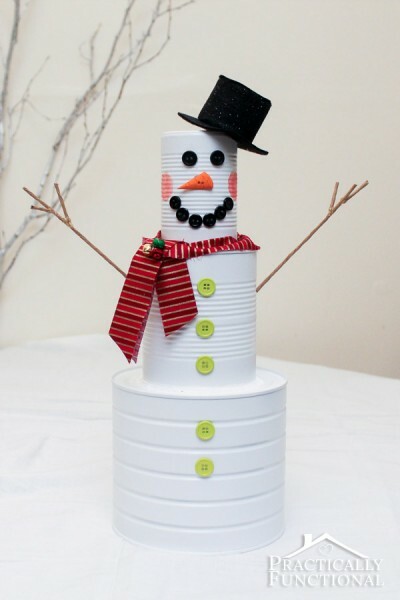 Here I have compiled a list of the most adorable snowman crafts that you can make on your own or with your kids using items you have around the house – buttons, jars, clay pots and even coffee filters! 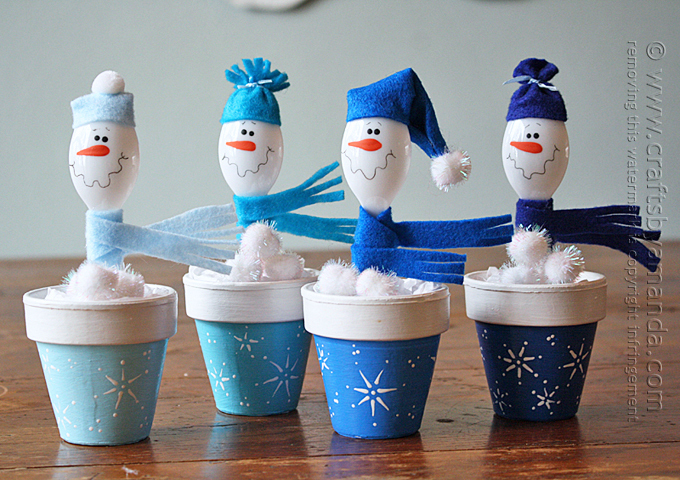 No matter which one you make, these snowman crafts are sure to melt your heart during the Christmas season.